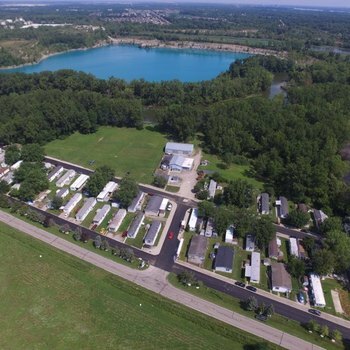 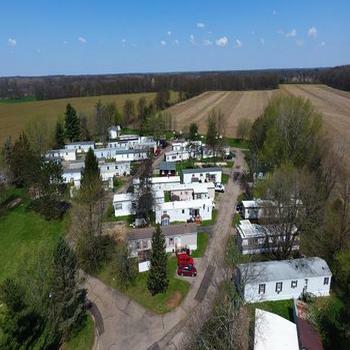 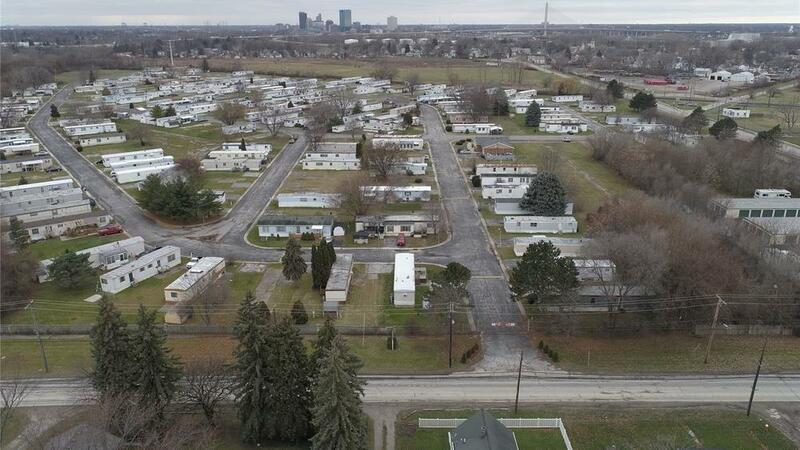 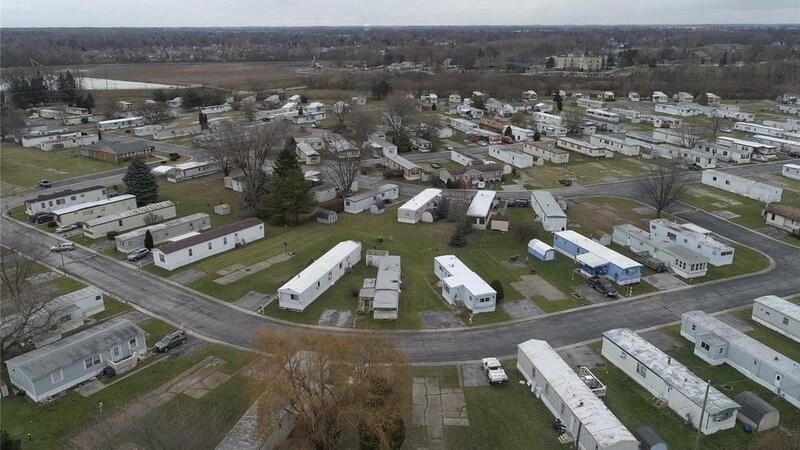 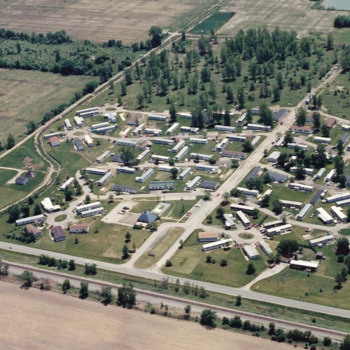 The Colliers Manufactured Housing Group is pleased to present Cypress Point MHC, a 265 site all-age community located in Toledo, Ohio. 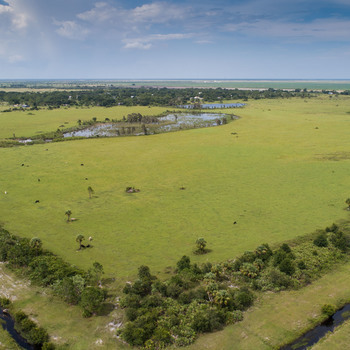 Cypress Point offers a tremendous opportunity for an experienced operator to capitalize on identifying and correcting the in-place water leaks, renovating and leasing 83 inventory homes and remaining 77 empty sites and increasing lot rent by $114 to align with the market. 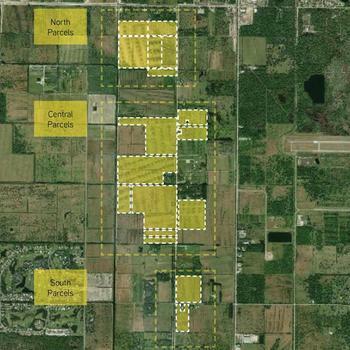 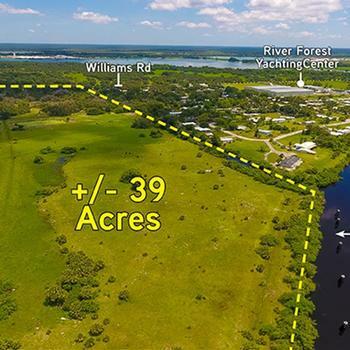 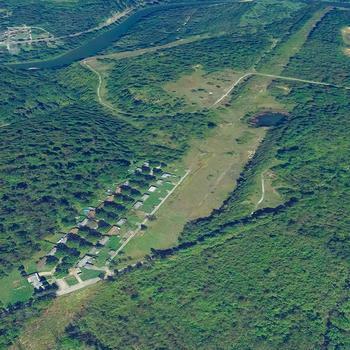 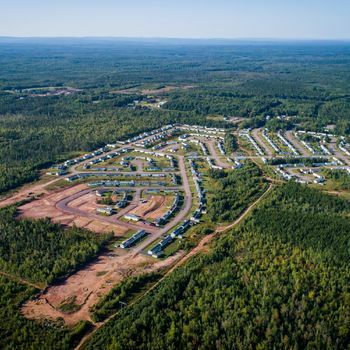 Settled on over 39 acres of a former landfill (clean Phase 1 available), Cypress Point has a gated entry, paved roads, dedicated office, city water and sewer services and an on-site manager and maintenance team.